The final race of the year. Please note that as per the NOR there is a $45 entrance fee. The fee will be collected at the club prior to the skipper's meeting. 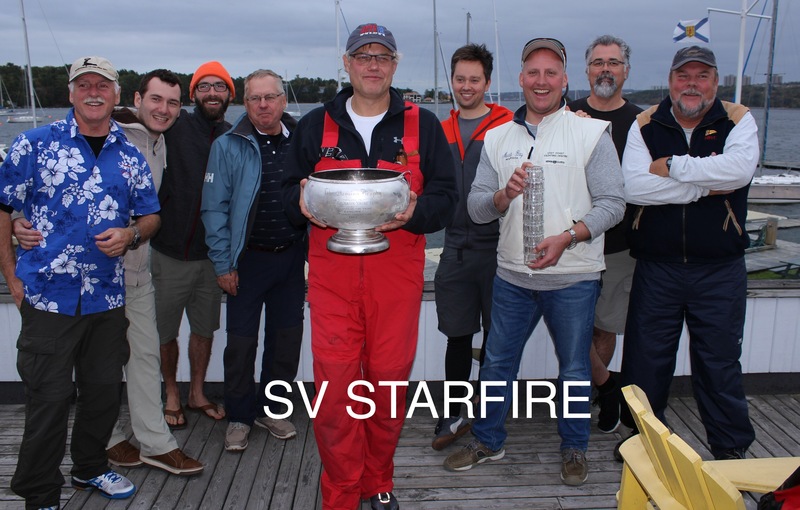 Join us for the last race of the 2018 BBYC Racing Season. 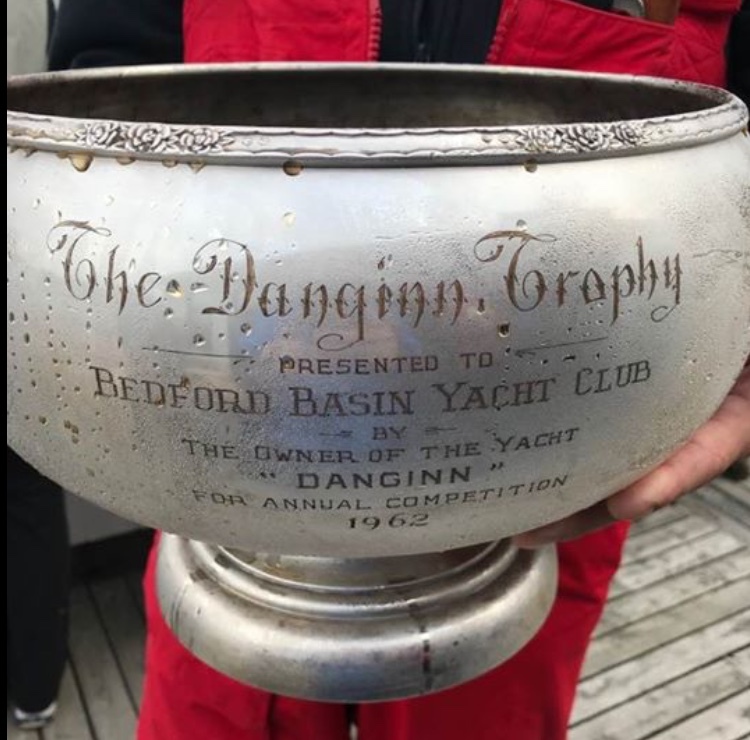 This year marks the 56th anniversary of the Danginn Cup, a storied Cup with a fascinating genesis. Please see Notice of Race on the link below.